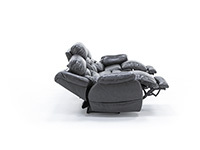 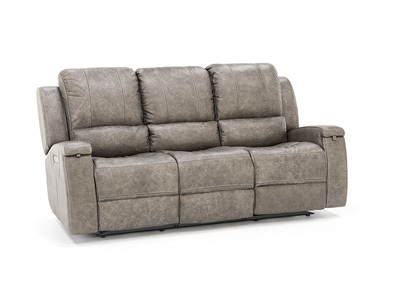 The Lusso is the perfect choice when luxury is key – comfort and convenience abound, with power recline, power-adjustable headrest and lumbar areas and extended footrest for extra leg room. 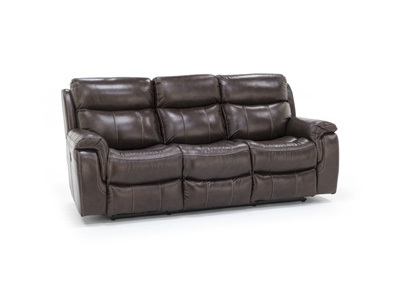 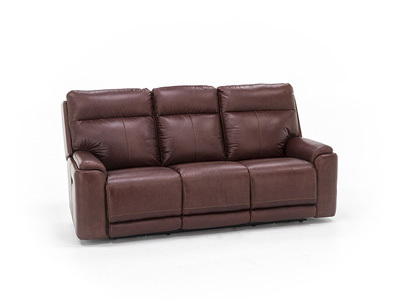 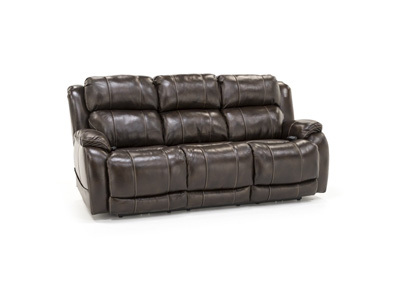 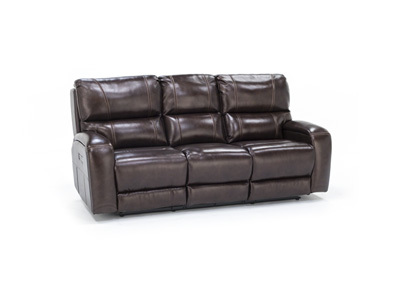 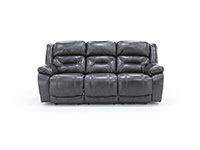 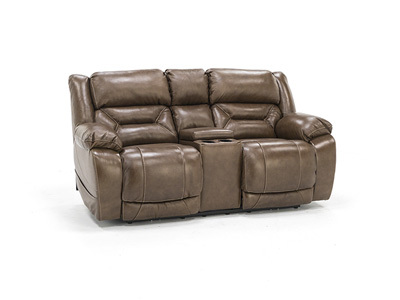 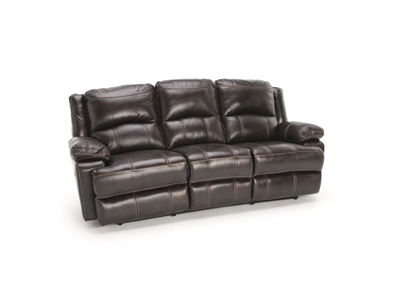 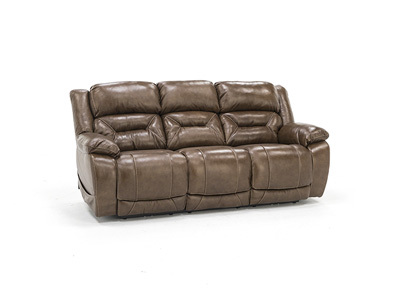 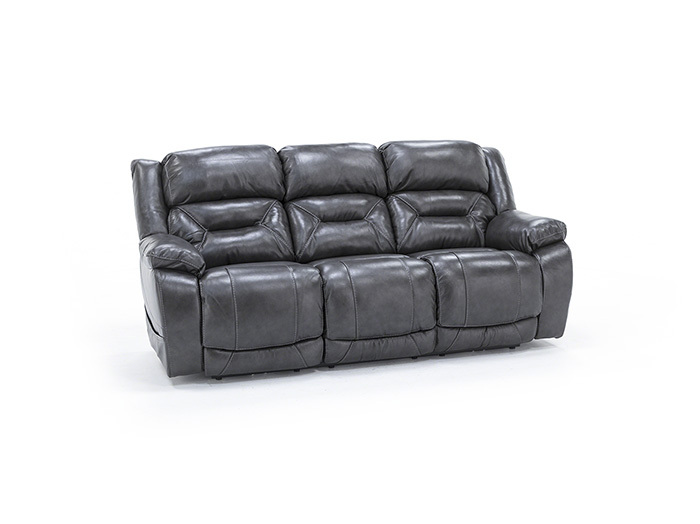 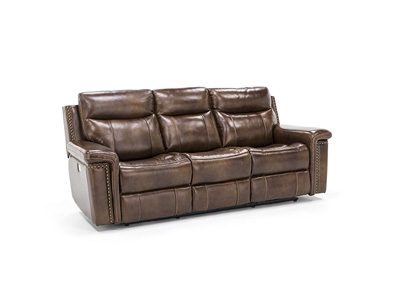 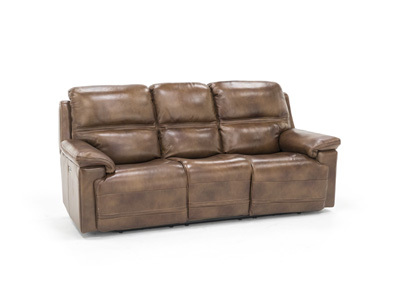 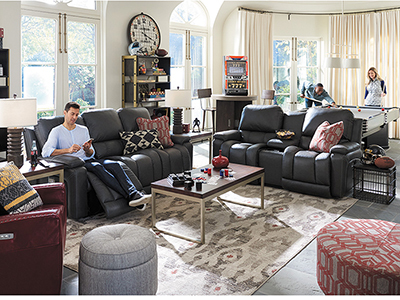 The Lusso is stocked in two colors of genuine top grain leather on all front-facing areas. 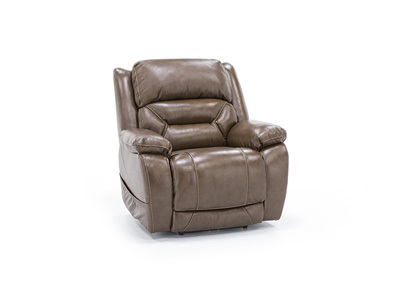 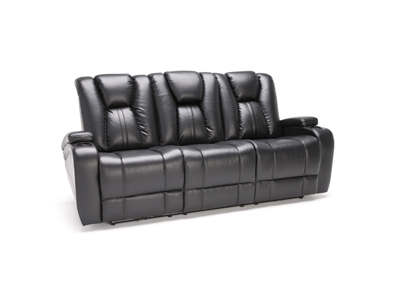 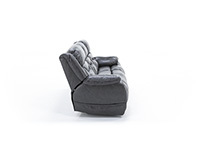 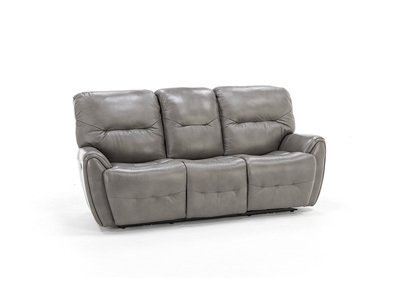 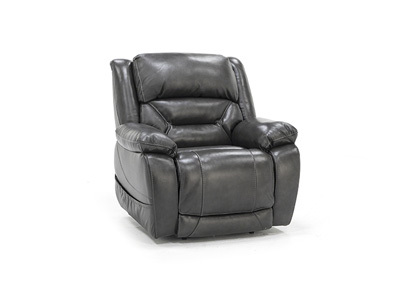 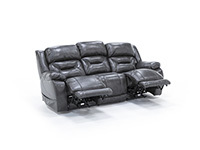 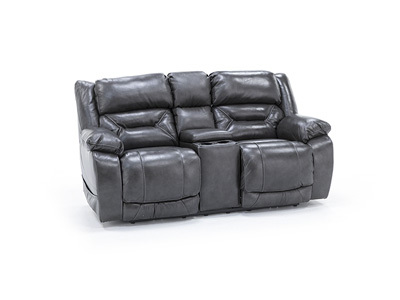 Seat Height: 21" Seat Depth: 22" Arm Height: 27" Arm Width: 11" Inside Seating Dimensions: 67"